It was a freezing cold December morning in India. I was wrapped up in my thick blanket. The alarm buzzed, coupled with my mother panicking about her early morning list of “to-dos”. Some of the survivors of acid attacks portrayed in a recent documentary about their fates fear reprisals if the film is broadcast in Pakistan. Acid crime affects hundreds every year. In February, there was jubilation in Pakistan when Sharmeen Obaid-Chinoy became the first Pakistani filmmaker to win an Academy Award. “Saving Face,” Obaid-Chinoy’s 40-minute documentary, is about the victims of acid attacks in Pakistan. It focuses in particular on two women, Zakia and Rukhsana, who fight to rebuild their lives after being attacked by their husbands, and ôn the Pakistani-born plastic surgeon Mohammad Jawad who tries to restore people’s faces by using artificial skin substitutes, grafts and other surgical techniques. 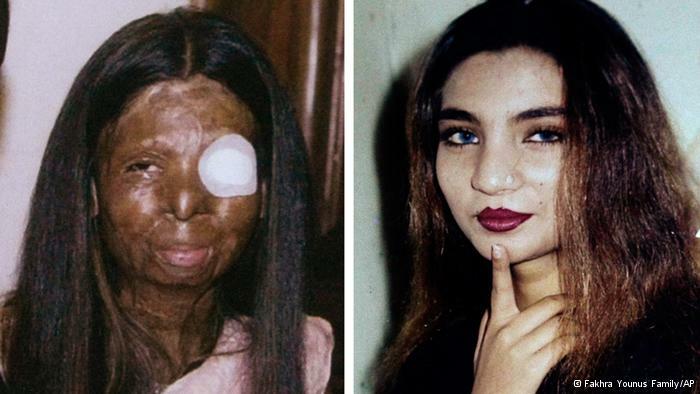 While civil society in Pakistan demands stricter punishment for the perpetrators of acid attacks, hundreds of women continue to fall victim to the heinous crime of vitriolage. 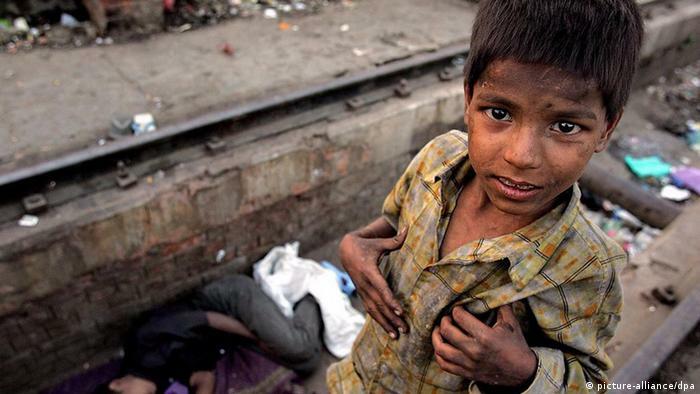 The Pakistani Senate recently passed the Acid Control and Acid Crime Prevention Bill of 2011, which stipulates a maximum prison term of life and fines perpetrators up to Rs1 million (around 11,000 US dollars or 8,000 euros).